Seven former T-P employees who were among the more than 200 who lost their jobs in 2012 because of the radical “digital first” restructuring Advance Publications undertook at the newspaper and more than a dozen others it owns across the country, filed suit this week against the companies. 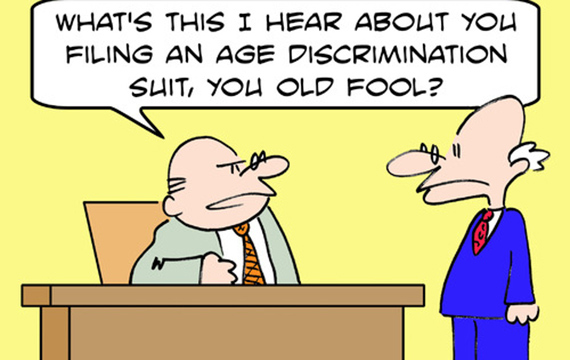 The suits allege age discrimination and illegal employment practices. They were filed in Orleans Parish District Court. You may read my story about the suit, published by NOLA Defender, at this link. This entry was posted in Advance Publications, Newhouse, News Media Coverage and tagged "digital first", Advance Publications, Howard Bronson, Mobile Press-Register, New Orleans, NOLA Defender, Rebecca Theim, Times-Picayune, Times-Picayune cutbacks anniversary by dashTHIRTYdash. Bookmark the permalink.